Fernando Bochio, pastor of Insight for Living Brazil and the voice of Razão para Viver, recently visited the U.S. to give an update on the Portuguese ministry. 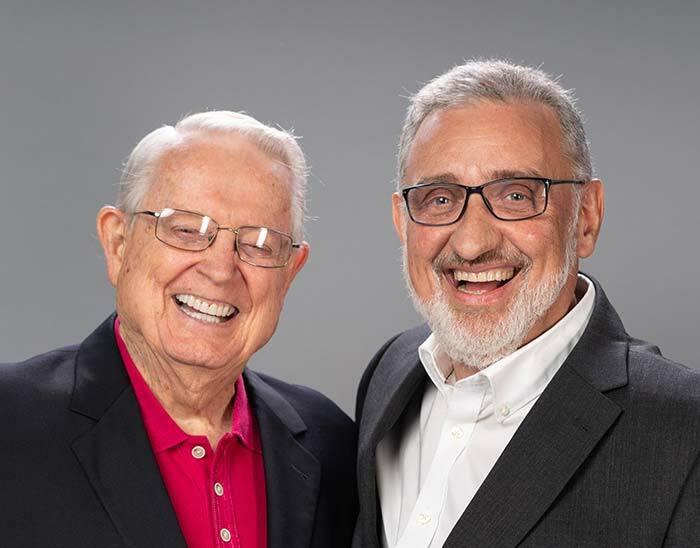 Through this short intro video with Chuck Swindoll, the full audio interview, and the articles on this page, you can learn how God is moving in the Portuguese-speaking world. 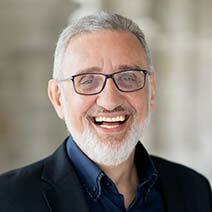 Chuck Swindoll briefly introduces you to Fernando and his ministry. Listen to the complete, encouraging, and informative audio interview with Chuck, Fernando, and Insight for Living Ministries board members Roger Kemp and Tom Hayes. Loading audio player . . .
God’s Word feeds hungry souls. 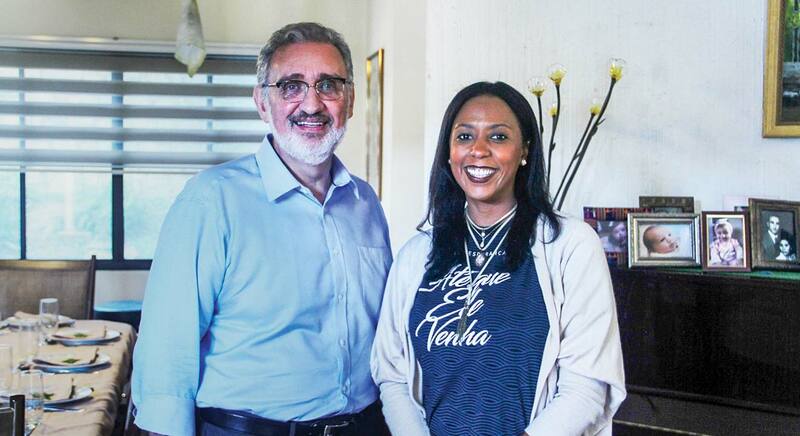 Portuguese pastor Fernando Bochio shares how God is meeting people’s spiritual needs in Brazil through Insight for Living Portuguese and the Razão para Viver broadcast. 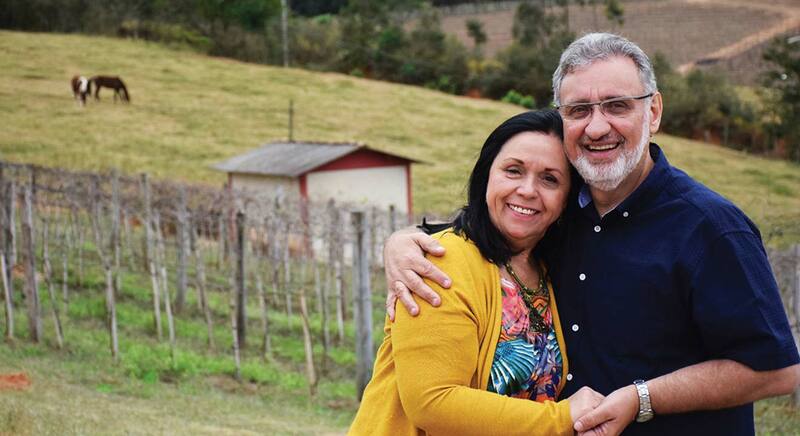 God gave Fernando and Ieda Bochio a new vision—His vision—to share God’s Word with the people of Brazil. Read about their journey here. In what countries is the Portuguese language spoken? 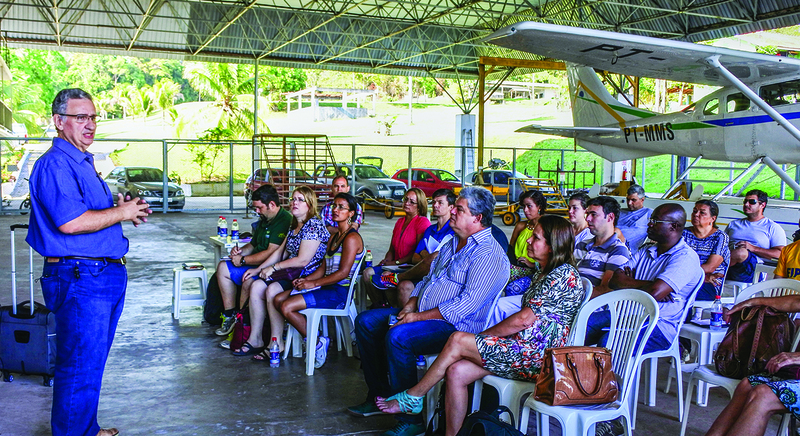 Razão para Viver is making disciples across Brazil as well as reaching people in other countries. Share about Insight for Living Portuguese on social media.